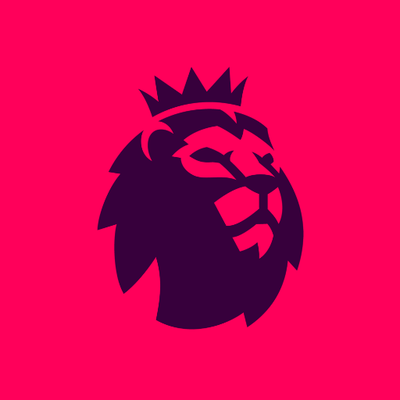 DAZN got the exclusive rights in Canada to all Premier League matches for the next three seasons, starting in August 2019. The exclusive contract will include the Uefa Champions League, Europa League, Serie A, La Liga and Ligue 1. "European soccer fandom in Canada is more fervent than ever, and we are proud to be at the epicenter of this trend," said Joseph Markowski, DAZN’s executive vice president, North America. Amateur Hispanic soccer program Alianza de Futbol announced a four-year partnership with Univision Deportes. Univision Deportes will serve as Alianza’s official Spanish-language media partner, strengthening the media company’s position as the Home of Soccer in the U.S. Univision Deportes will have exclusive access to cover the 2019 Alianza de Futbol tour in ten cities across the country and will showcase Alianza content across the Univision Deportes portfolio beginning with the organization’s May 25 event in Atlanta. Facebook and Fox Sports have announced a one-year content-sharing partnership in South America to broadcast this season’s Copa Libertadores. Starting this week, 46 games will be available for free on Facebook Watch, while Fox Sports will gain access to all fixtures that were due to be shown exclusively on Facebook on Thursdays. Live games on Facebook will also now be available on the Conmebol Libertadores page every Tuesday through Thursday. The partnership covers Argentina, Bolivia, Chile, Colombia, Ecuador, Paraguay, Peru, Uruguay, and Venezuela. The National Women’s Soccer League signed a deal with Yahoo Sports to stream the 2019 regular season live exclusively on the Yahoo Sports app for digital distribution in the US. The 2019 NWSL regular season will kick off Saturday, as the reigning NWSL champions the North Carolina Courage square off against the Chicago Red Stars. Univision Deportes will live broadcast the unveiling of the 2019 CONCACAF Gold Cup groups and full schedule. The show will be hosted by Univision Deportes’ Adriana Monsalve and Fox Sports’ John Strong.